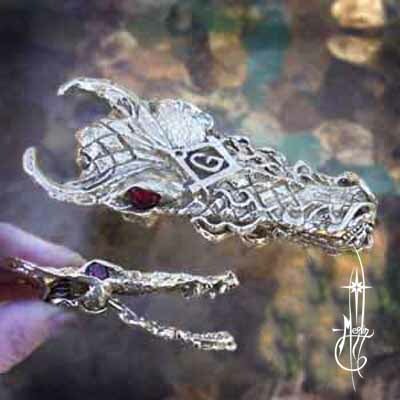 a couple of clips in my line are of Dragons. with the Masonic “G” with the compass and square. please visit Merlin’s Money Clip Page.